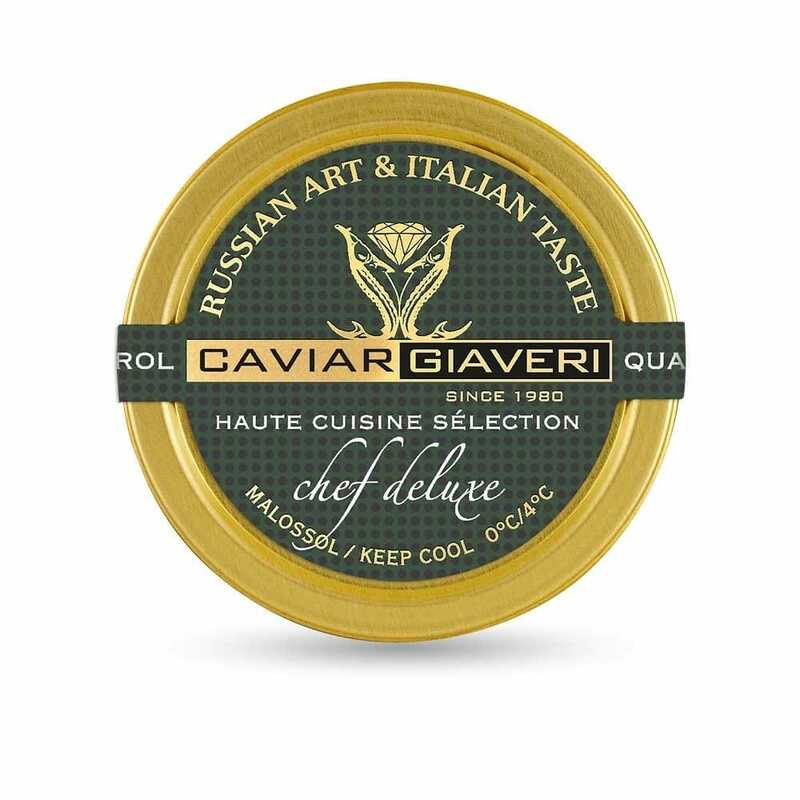 For chefs and cooking enthusiasts looking for caviar with great visual impact and perceptual appeal, Caviar Giaveri presents the new range Haute Cuisine Sélection - Chef Deluxe: large grains,exquisite to the palate. With Haute Cuisine Sélection, the experience starts with your eyes and is followed by a refined taste which persists in an elegant way and which can become a precious, versatile and simple ingredient for your cooking. Improvise an evening with a new and undisputed star! 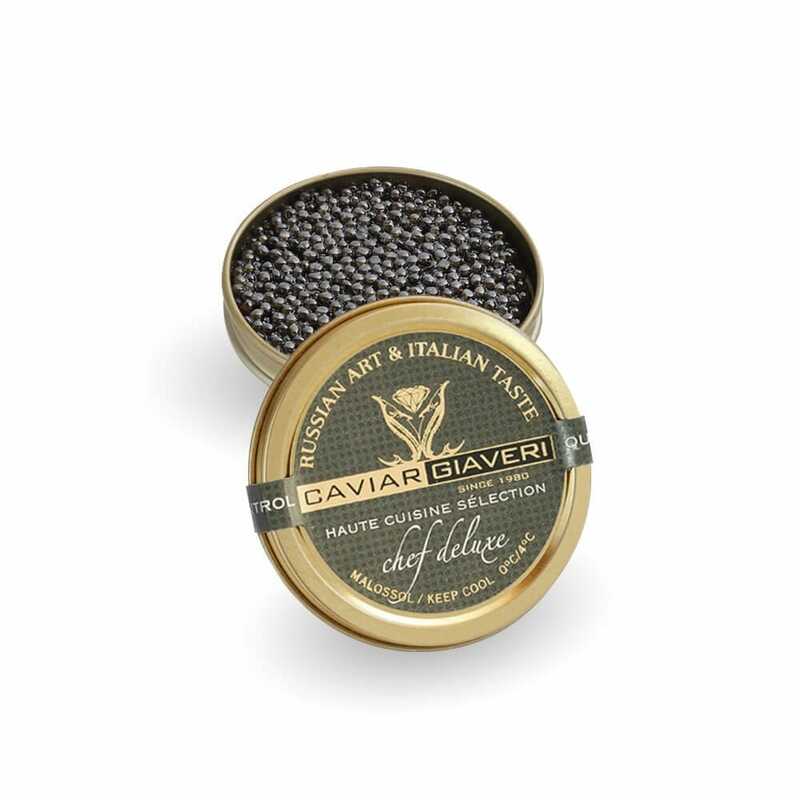 This white sturgeon caviar also stands out for how easily and quickly it can be prepared.